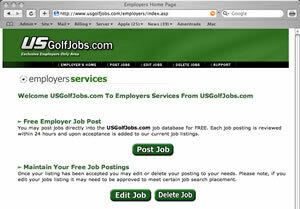 Employers - Post Your Jobs For Free At USGolfJobs.com! Finding Qualified Job Seekers Has Never Been Easier! 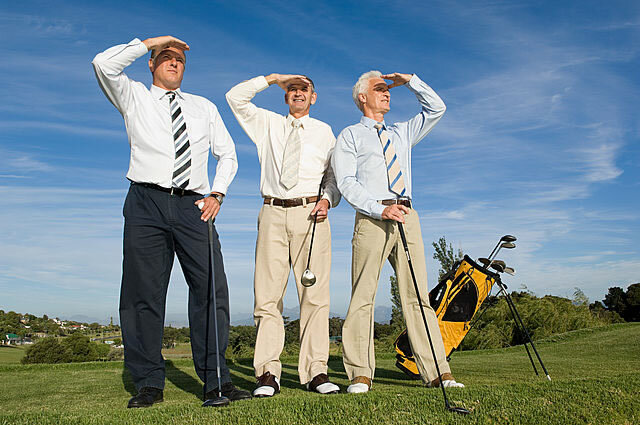 USGolfJobs.com's online golf employer recruitment and distribution services are 100% FREE! Post as many jobs as you want, and for any length of time. It's just doesn't get any better! To register as an employer, simply fill out the form below.